34 years, 10 months, 17 days old age. Stuart Binny will turn 35 on 03 June, 2019. Only 1 months, 13 days, 21 hours, 58 minutes has left for his next birthday. Stuart Binny has celebrated the total number of 34 birthdays till date. See the analysis by days count and bar graph. 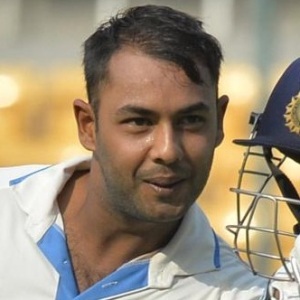 Stuart Binny was born on 03-06-1984 in Bengaluru in the state of Karnataka, India. He is an Indian Cricket Player. Stuart Terance Roger Binny, popularly known as Stuart Binny is a famous Indian cricketer who has represented India in One-Day and T20 Internationals and is also a regular member of the IPL franchise Royal Challengers Bangalore. He is not a small name in the cricket field but is very well known as the son of the famous cricketer Roger Binny. He went on to do his schooling from Frank Anthony Public School in Bangalore and pursued his dream from his hometown, Bangalore. 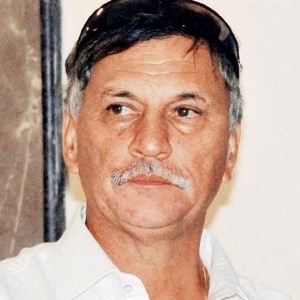 He then went on to do his high school degree from St. Joseph’s Indian High School also because his father Mr Roger Binny was the cricket coach in the school for the same period when he was a student. After attaining a good amount of training from his father in the high school he then took coaching under Imtiaz Ahmed in IACA. His career kick started from local matches happening in Karnataka but he couldn’t keep up the pace of his work and seldom went down. He himself considered himself as a limited over specialist. But his luck changed with the year 2007 when he was weighed as the Indian Cricket League’s premier all-rounder. He later quit ICL and accepted the offer from BCCI. He then chased big targets by performing well and scoring 2983 runs like in Shimoga, that took his career’s total score to 686 and made him the league’s third highest run-getter. His international career began with his performance in the ODI tour of New Zealand in the year 2014. He only bowled in the match and later played for various championships. He made great achievements by putting up a score of 41 runs against Chennai Super Kings in the IPL matches, he stood up and helped Royal Challengers Bengaluru to make it to the finals. He has won Man of the Series award twice. He was a regular member of the Rajasthan Royals line-up from 2011 to 2015, and, following the team's suspension ahead of the 2016 season, was signed up by his hometown franchise Royal Challengers Bangalore for INR 2 crore. In 2018, IPL player auction, he was once again bought by Rajasthan Royals. He, however, got few chances but in all the chances that he got, he played some useful knocks for his side. He was born to former cricketer Roger Binny and Cynthia. 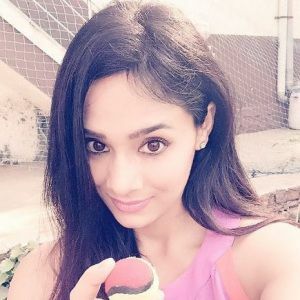 He is married to Mayanti Langer since 2012. Being born to a cricketer father, he was initially trained by his father. After not getting selected, he joined the rebel ICL (Indian Cricket League) and played there for 2 years. He conceded 32 runs in an over in a T20I match against West Indies. He was selected in ICC Cricket World Cup 2015 squad but didn't play a single match. He holds the best bowling figures by an Indian bowler. He took 6/4 against Bangladesh in 2014.